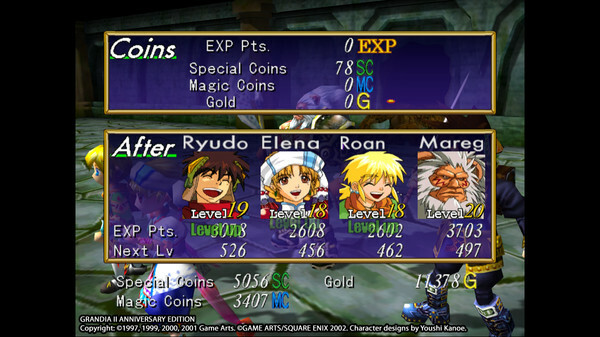 Time for a bit of blasphemy here… I’ve never been that big on the Grandia games. 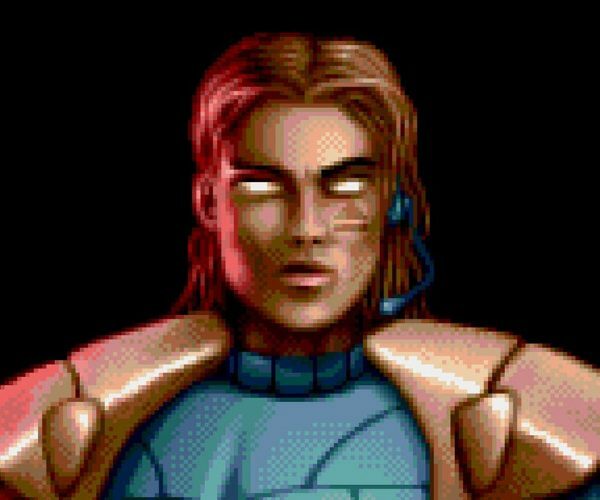 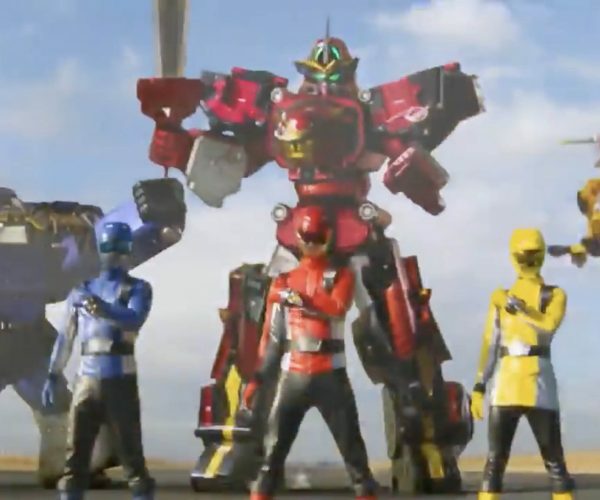 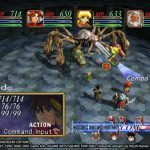 I know they are sentimental favorites for many in the classic JRPG community and their battle systems are often ranked among the best, but… they’ve simply just never done it for me. 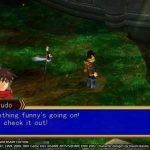 Maybe that’s because I’ve never played them from the convenience of a handheld console, a problem which will soon no longer be the case! 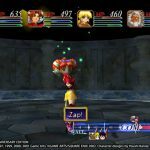 Gung Ho Online Entertainment has confirmed that it will be bringing both the Grandia HD Remaster and Grandia II HD Remaster to the Nintendo Switch. 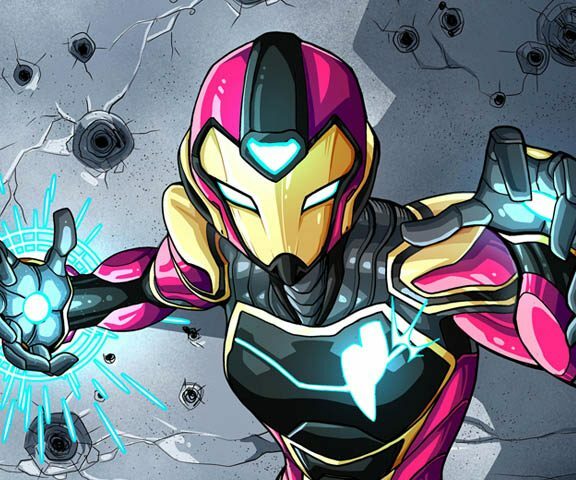 No date has yet been provided, but the games will both be playable at PAX West 2018 later this month. 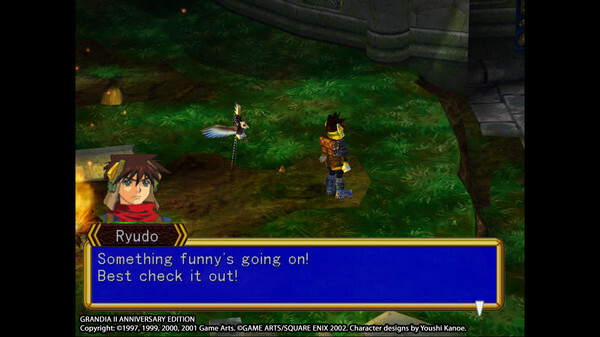 In addition, Gung Ho games will also be bringing Grandia HD Remaster to the PC through Steam, the second game it has published through the channel. 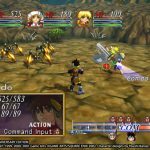 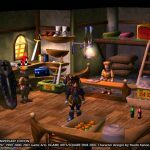 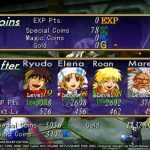 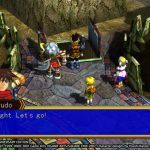 Grandia II: Anniversary Edition was released back in 2015 after Gung Ho released a survey to see which of developer Game Arts’ old games fans would most like to see again. 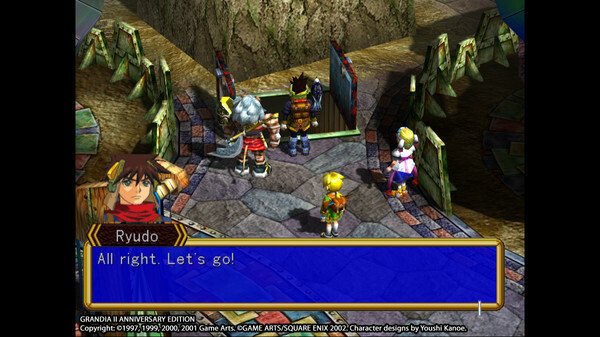 Sorry, when it comes to Game Arts, I’ll side with Lunar over Grandia any day. 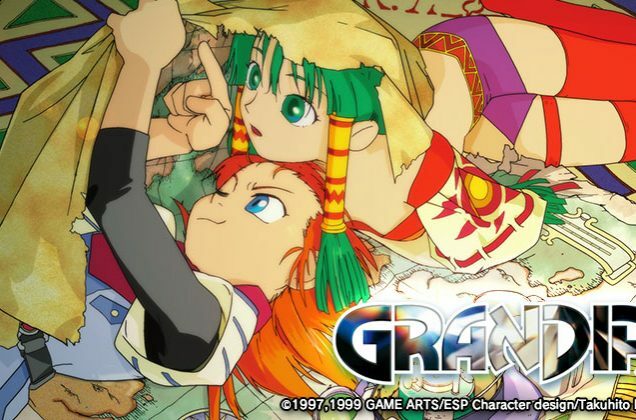 However, I’m happy to see these games get modern releases on a good console, and I hope against hope that we still get those definitive Lunar releases I’ve always dreamed of… after Grandia HD Remaster and Grandia 2 HD Remaster become a hit on the Nintendo Switch. 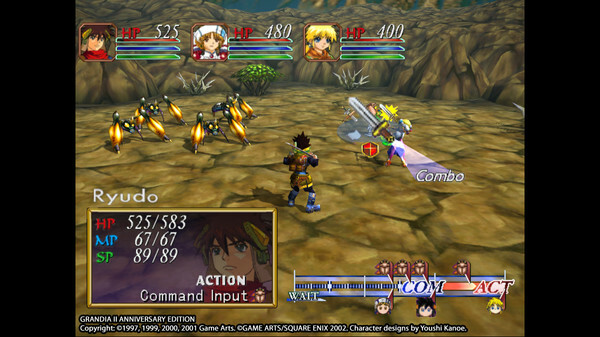 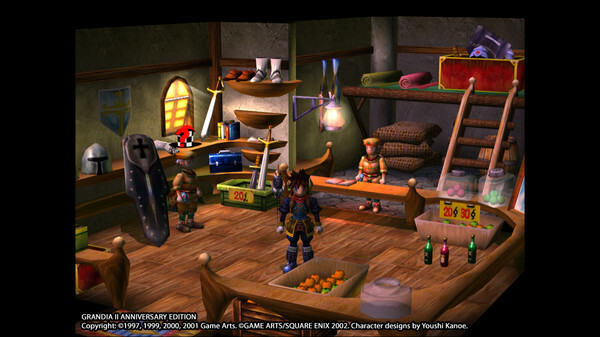 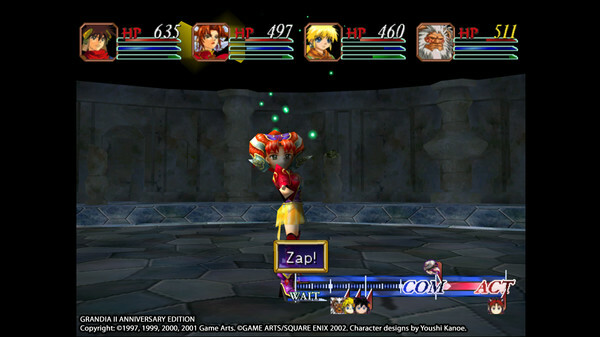 Grandia was originally released for the SEGA Saturn in 1997 before getting a PlayStation release. 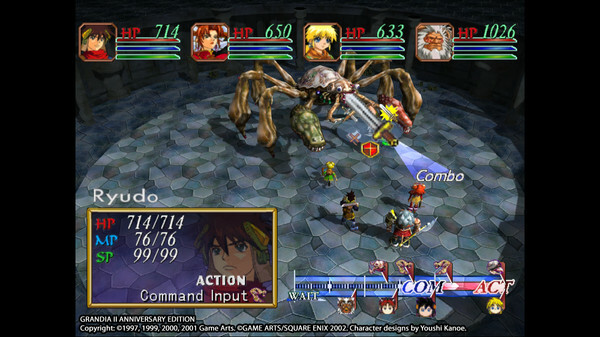 Similarly, Grandia II came to the Dreamcast first before landing on the PlayStation 2.